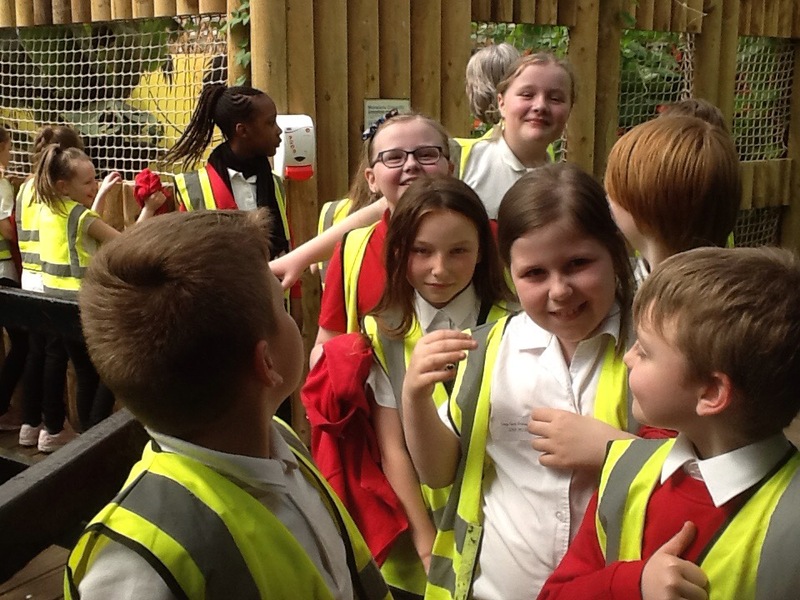 Year 5 had a great time at Tropical World researching facts about the rain forest. 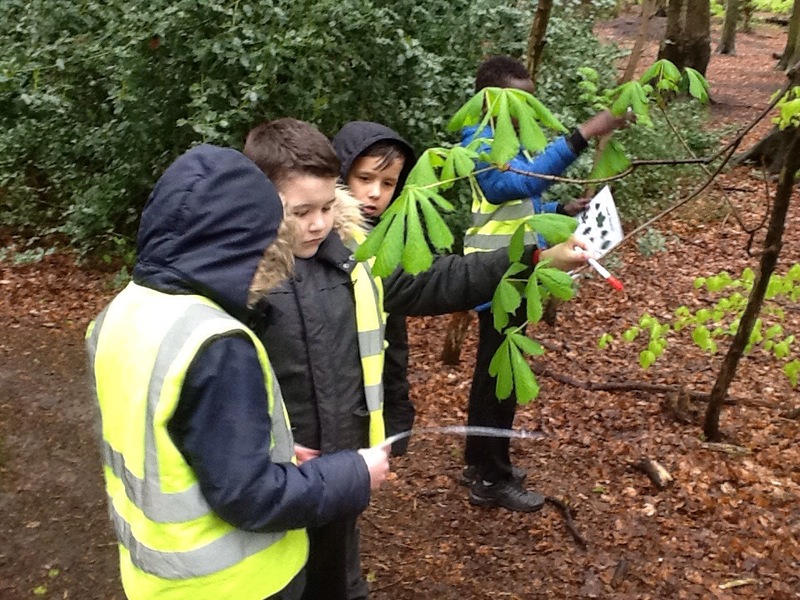 This week Year 5 have been using the schools data loggers to find and record the temperature, noise pollution and levels of sunlight around our school. Check out this weeks TT Rock Star Champions! Children were chosen as part of a behaviour and attendance reward and given the chance to visit The Hyde Park Picture House to see the Wizard of Oz with a twist. 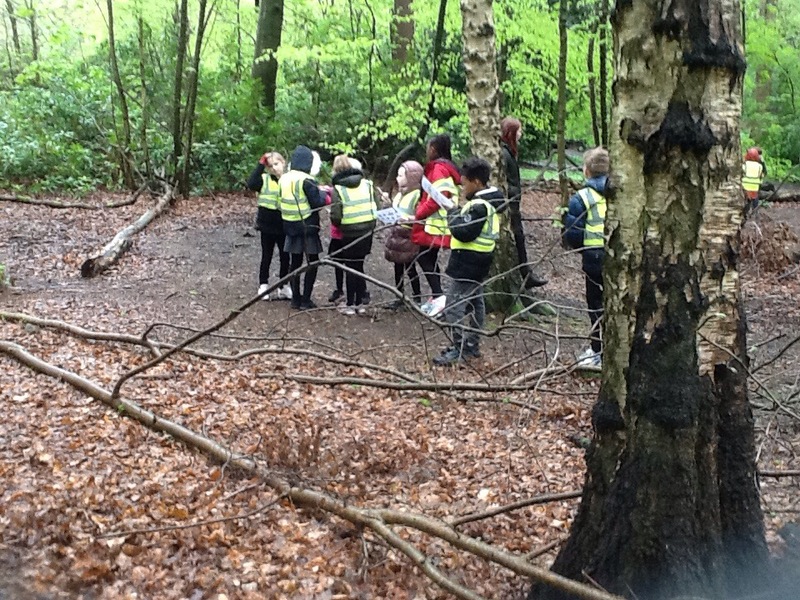 All the children enjoyed the show and the role play scenes. Check out this weeks TT Rock Stars. Well done to everyone who participated in the Easter Competition. There were some amazing designs and very tough to judge!